Notice: Undefined index: custom_date_format in date_formatter_format() (line 447 of /homepages/18/d443224071/htdocs/sites/all/modules/date/date.module). Notice: Undefined index: formatted_timezone in theme_date_display_combination() (line 139 of /homepages/18/d443224071/htdocs/sites/all/modules/date/date.theme). Notice: Undefined index: formatted_time in theme_date_display_combination() (line 145 of /homepages/18/d443224071/htdocs/sites/all/modules/date/date.theme). Notice: Undefined index: formatted_time in theme_date_display_combination() (line 147 of /homepages/18/d443224071/htdocs/sites/all/modules/date/date.theme). Toxigenic cyanobacteria are one of the main health risks associated with European water resources. They produce a wide range of potent toxins with adverse health effects on humans and animals exposed to them via drinking water, aquaculture and recreation. European research in the field has generated significant risk management capability, although this is regionally unbalanced. 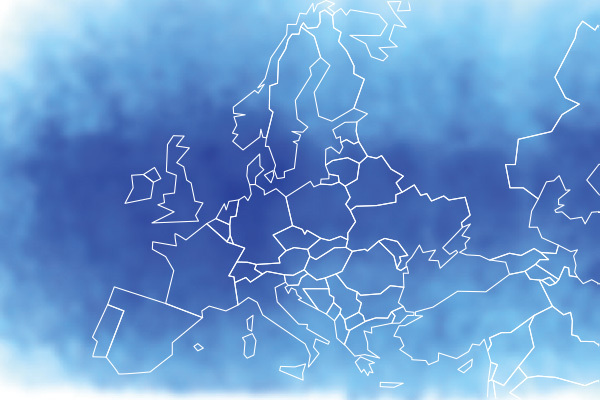 CYANOCOST aims to transfer this knowledge and know-how to all European regions: widening awareness, spreading relevant technical competence, and sharing risk management expertise. CYANOCOST aims to provide tools to end-users (public authorities, water utilities, aquaculture, tourism and recreation sectors) by pooling and coordinating expertise throughout Europe and to harmonize methods and practices across Europe, thereby protecting public health, enterprises and investments. The development of a wide network of experts in the field is extremely timely because new challenges in the field have appeared recently including emerging toxins and cyanobacterial species hitherto unknown in Europe, plus the preparation of new legislation and regulations in some European countries. Dear colleagues, here is a call for a post doc grant to work with cyano cultures. Please distribute ir among your contacts and potential interested candidates. If you need more information please contact. RECETOX opened several postdoctoral positions and invites experienced scientists for sabbatical stays. The Portuguese Research Funding Agency (FCT) opened a call for Young Researchers with contracts up to five years. There are three categories (Starting Grants, Development Grants and Consolidation Grants). All fields of research in the areas of Marine and Environmental Sciences and Technologies are available.